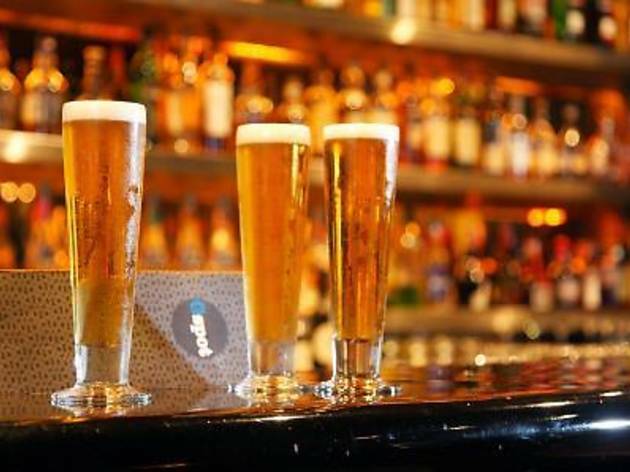 Any day of the week (8pm-11pm), buy any selected draught beer, house pouring liquors, wine or cocktails and get the next one for free. 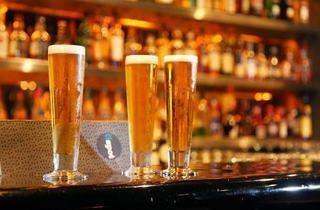 If you're aiming for a daily deal for three, check out their after happy hour offer. Buy two drinks and score another for free (Tue-Sun, 11pm-1am).